Bombarded by calls about his whereabouts and status after Dillian Johnson fled to England seeking political asylum, his attorney, Thalia Francis, is scheduled to host a news conference to give an update on the Chief Justice's friend. Johnson went to the UK a week ago after allegations that the police were hesitant to investigate what appeared to be an attempted "hit" on him. Francis said she would address several issues raised in the media about her client. 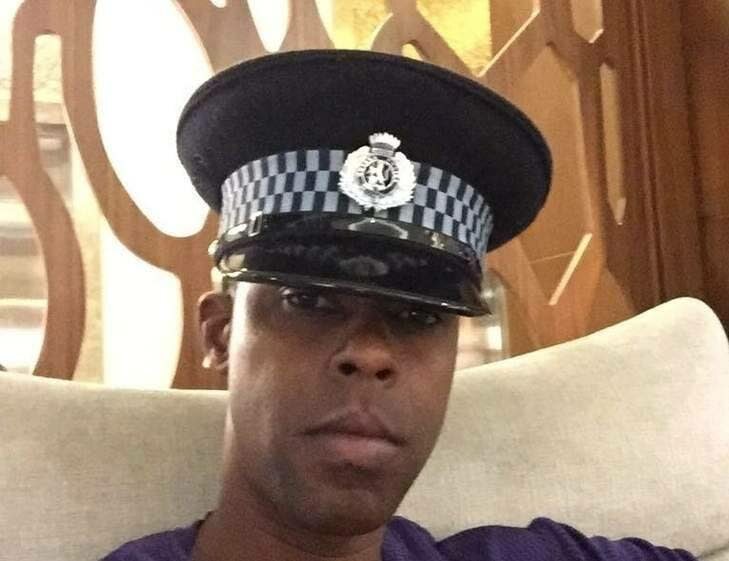 Johnson, who shot into the limelight when he made disclosures about his relationship with Chief Justice Ivor Archie, was shot outside his Gasparillo home last December. No one has been arrested for that incident. The news conference is scheduled for 3pm at the Rio Claro Room of the Hyatt Regency Hotel in Port of Spain. Reply to "Dillian Johnson’s attorney to speak"